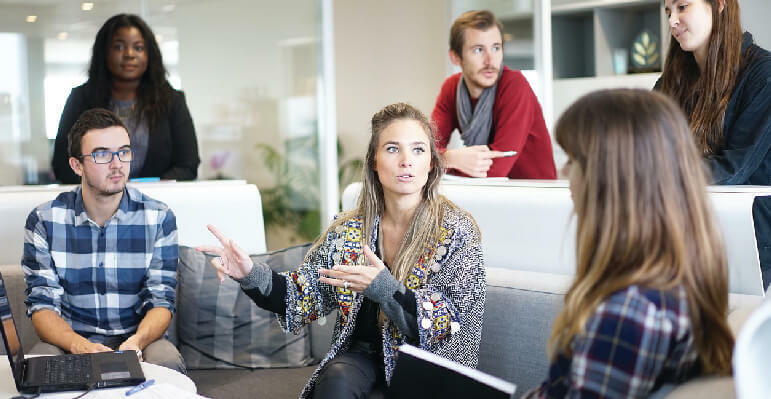 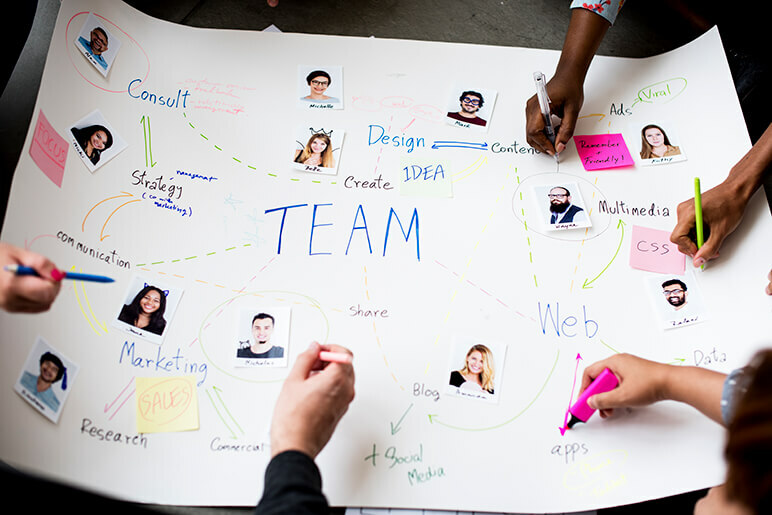 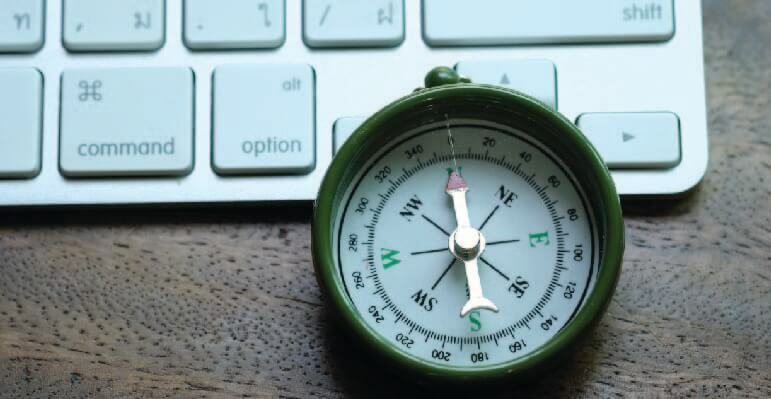 How to build the perfect Project Management Plan? 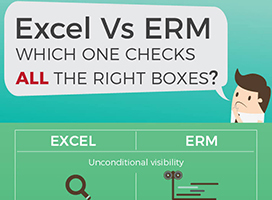 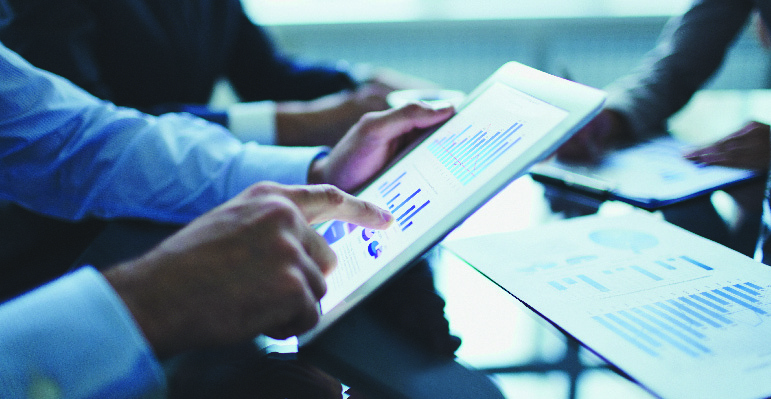 Infographic: Excel Vs ERM Systems: Why a resource management tool over excel? 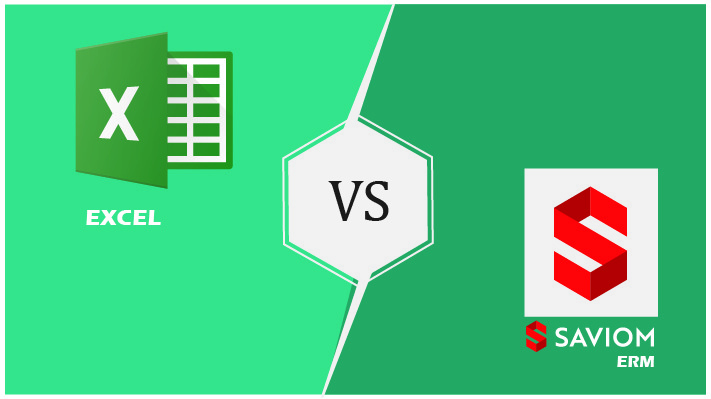 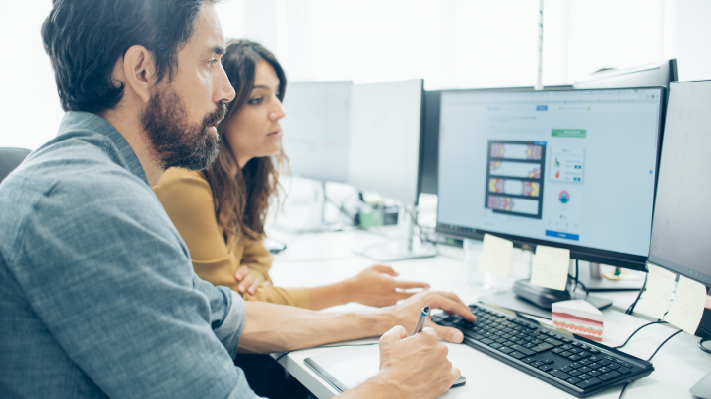 Excel Vs ERM Systems: Why a resource management tool over excel?